Hello everybody, how have you been? Today we will discuss Testosterone Propionate + Trenbolone Acetate + Anavar Summer Steroid Cycle. This is a mix of two injectables and one oral products. If you are looking for two injectables and one tabs cycle this is one of the options. Actually here you can play with compounds and dosages. For example you can keep testosterone propionate as a basic product and then add either Trenbolone Acetate or Anavar or both. In this article we will discuss the situation when both Trenbolone Acetate and Anavar (oxandrolone) are used. So far if you have some experience under your belt, had been off of gear at least 3 months and your blood test shows everything is back to normal then we can switch to this lean muscles gain and definition cycle. Please be sure your diet is on check, your cardio is done and your workout has some super-sets included. Ok? As you can see the dosages for injectables are 1ml/EOD that is a good normal dosage. In some cases you can raise the dosages up to 2ml/EOD and I think that is enough when it comes to safety and results balance. If you have any additional question please use contact form. 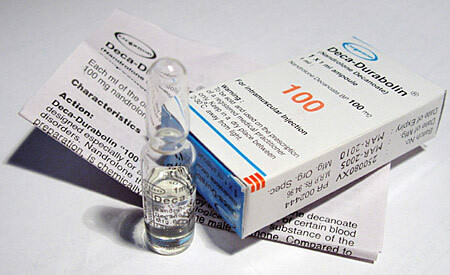 We do not promote the use of anabolic steroids without a doctor’s prescription. The information we share is for entertainment purposes only.THIS IS NOT MEDICAL, LEGAL OR ANY OTHER TYPE OF ADVICE. SIDE EFFECTS ARE UNKNOWN SO THEREFORE DEATH AND SERIOUS BODILY INJURY MAY OCCUR. ONLY USE DRUGS, SUPPLEMENTS, OR EXERCISE UNDER YOUR DOCTORS DIRECTION. What’s up bros? 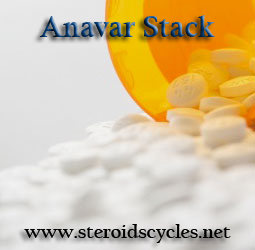 SteroidsCycles.Net comes with a new steroid cycle for you, we called it Anavar Stack. We will discuss in this article about Anavar and with what it can be stacked. Actually this is a wide subject and stacking options depends on your goals but in this article we will discuss about stacking anavar with testosterone propionate and may be something else. 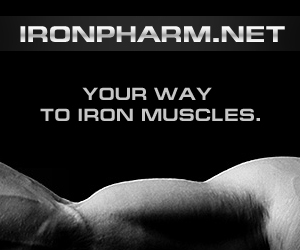 Oxandrolone has been shown to improve lean muscle mass in patients with burns. Hepatic dysfunction is a known side effect of treatment with oxandrolone. The purpose of this study was to examine the incidence of hepatic dysfunction in our series of burn patients receiving oxandrolone. Fourteen patients who received Oxandrolone (5 mg, n = 8; 10 mg, n = 6) were identified from our prospectively collected burn database. The records of 61 control patients also were reviewed. Demographics such as age, comorbidities, and burn size were recorded. The incidence of hepatic dysfunction was determined by the presence of abnormal liver function tests. The study and control groups were similar in age and burn size. Two of the eight (25%) Oxandrolone patients receiving 5 mg and four of the six (67%) Oxandrolone patients receiving 10 mg had evidence of hepatic dysfunction. Twenty six of the 61 (43%) control patients had evidence of hepatic dysfunction (P = NS). There appears no significant increased incidence of hepatic dysfunction in burn patients who received Oxandrolone compared to those who did not. According to: Incidence of Hepatic Dysfunction Is Equivalent in Burn Patients Receiving Oxandrolone and Controls.McCullough MC, Namias N, Schulman C, Gomez E, Manning R, Goldberg S, Pizano L, Ward GC. So, first steroid is Oxandrolone. Oxandrolone is sold under different names but the most important fact you must know about this steroid is that it is one of the safest oral steroids available used by bodybuilders. Why? 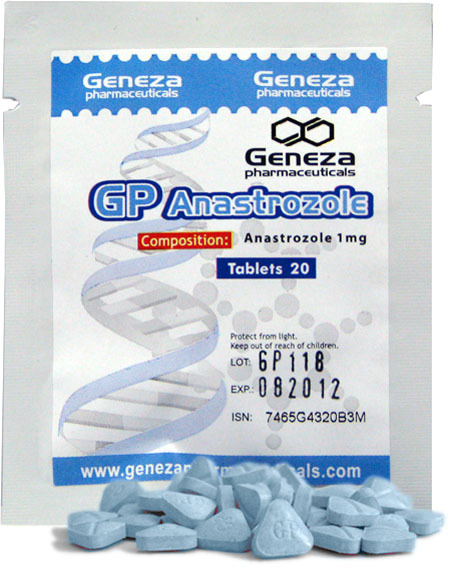 Because Oxandrolone was developed mostly for women and children and even in high dosages it causes no side-effects in normal cases. 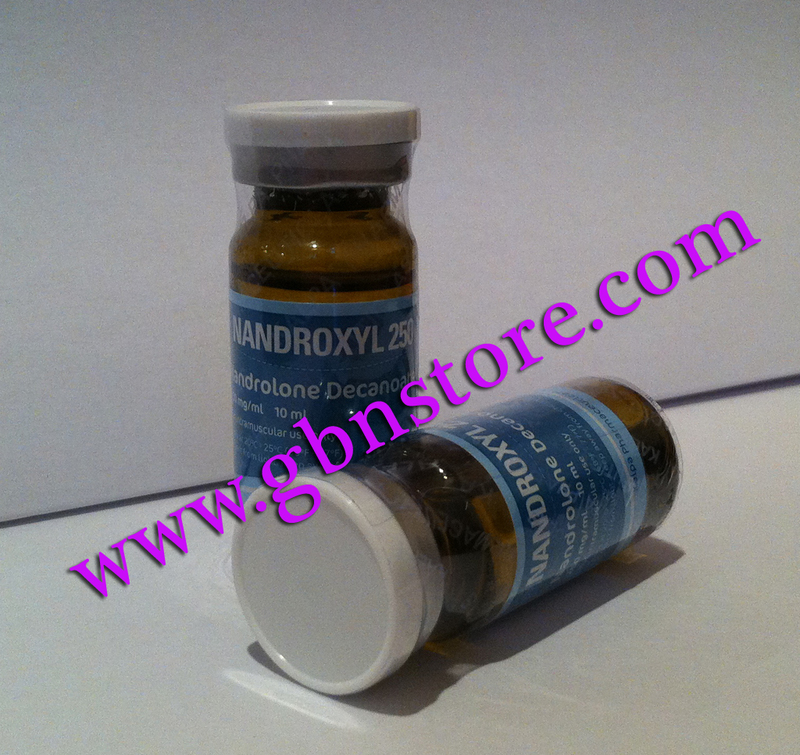 Oxandrolone is well known in medicine for its usage in stimulating growth on children and to prevent osteoporosis on women. 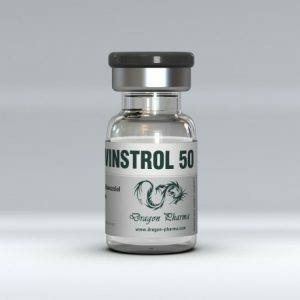 Why do bodybuilders use this amazing oral steroid? 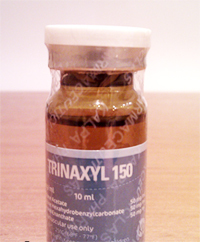 First is the fact that Oxandrolone causes strength gain without water weight (great when you don’t want any water retention); second reason for using this great steroid is that oxandrolone does not aromatize in any dosage and the third factor which makes bodybuilders love this steroid is that Oxandrolone does not suppress the body’s own hormone production(!). Testosterone is king of mass building so it will be present on this cycle. 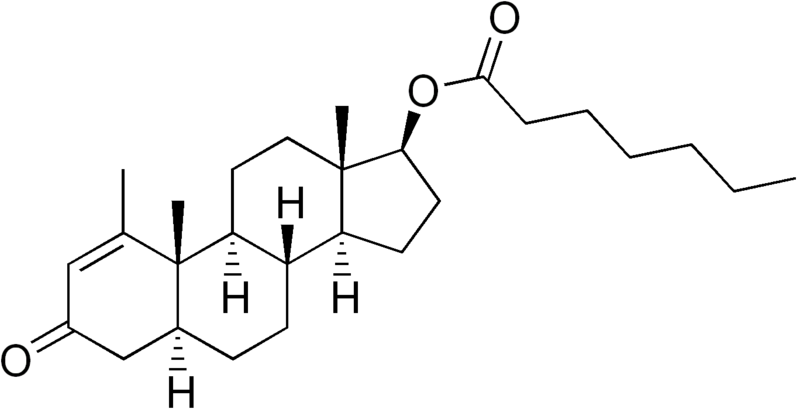 Testosterone Propionate is the shortest ester among testosterone enanthate and cypionate so it requires more frequent injections. Some inject it every day while most popular is every other day injections. 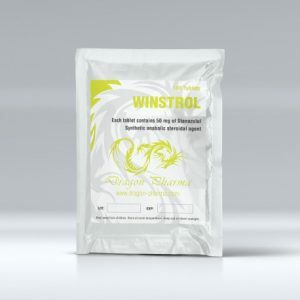 Testosterone Propionate will not retain water and that is why in most cases it is used for cutting and summer cycles thus giving user good quality muscles in case cycle is combined with a diet. Here is a schedule of anavar stack cycle, where you can add primobolan @600mg/week for 10-12 weeks too. Even this will cost you more but every spent dollar on this cycle is worth it. This cycle is for men. Women must not go over 80mcg/day! Looking for a fat loss cycle with clenbuterol? Clenbuterol cycle is one of the most popular among bodybuilders and gym rats who wants a more ripped body. Actually anyone who at least is working out and eats correct can do a clenbuterol cycle in order to speed up metabolism and burn some fat. You can stack clenbuterol with anavar but that will be a different post here which I will cover later. Now regarding correct clenbuterol cycle. There are a few ways to do it. You can either use it 2 weeks on and 2 weeks on and then start again. In this case you will start with 40mcg first day gradually increase it to 100-140mcg. Another option is to use it for 12-16 weeks on after which a longer off period is needed. Best way to see how clenbuterol works for you is to start with 2 weeks on 2 weeks off cycle. You need to listen to your body to see how compound works for you. Then you can try 12 weeks clenbuterol cycle and compare. Choose the one that works for you better. Here I will present a 12 weeks fat loss clenbuterol cycle. Dose must be split throughout the day. Now its the time to take a break and share your results with us via comments. 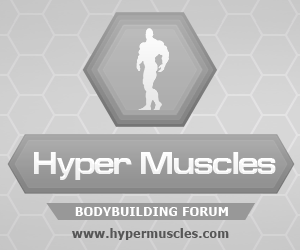 Feel free to ask and post your thoughts regarding clenbuterol and fat loss. Important: In order to get a better effect I recommend doing 40 minutes moderate cardio after working out 3 days per week and 2 days per week walking. You will get better results this way. Please start doing it and let us know if you need encouragement or help. 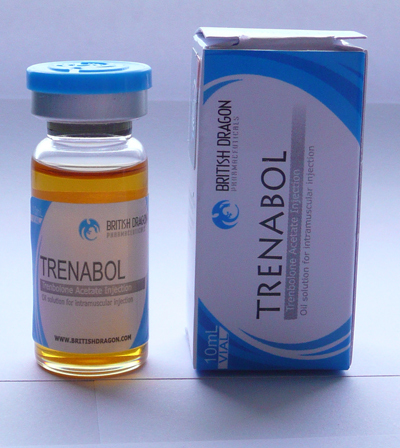 Tri-Tren is a mix of three trenbolone esters: trenbolone acetate, trenbolone hexahydrobenzylcarbonate, and trenbolone enanthate. 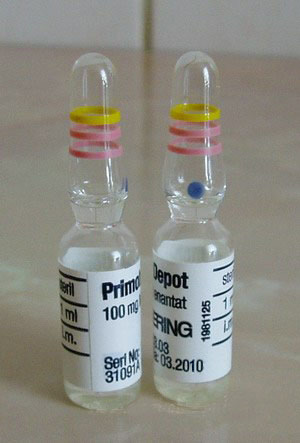 Each ester has different release times thus trenbolone levels in blood are kept at stable level. 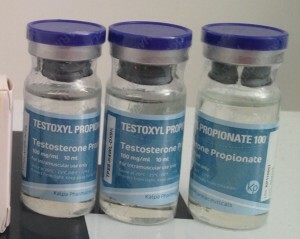 Testosterone Propionate is used for cutting cycles and it will not keep water in the body. Strength and muscles increase are guaranteed with this “king of muscle growth”. Here is a chart of Tri-Tren and Testosterone Propionate Steroid Cycle but you can add here Anavar or Turanabol for four weeks. Be sure to use testosterone 2 weeks more after last injection of Tri-Tren in order to have more testosterone in body then enanthate ester of trenbolone. It is good to have on hand Cabaser and Arimidex. Cabaser to prevent Progesterone Side effects which some individuals may experience from Tren. On the chart you will see dosages for both. P.S. You can have this cycle in PDF, just enter your email above comments field. Primobolan is one of the safest steroids on the planet and is well know among many bodybuilders as their preffered choice even its price is not low. However in many cases people prefer to pay more and remain on safe side. Primobolan can be in tablets and injections. First has active substance called Methenolone Acetate and second one is Methenolone Enanthate. Primobolan does not aromatize and that is why it is one of the most preffered steroids. 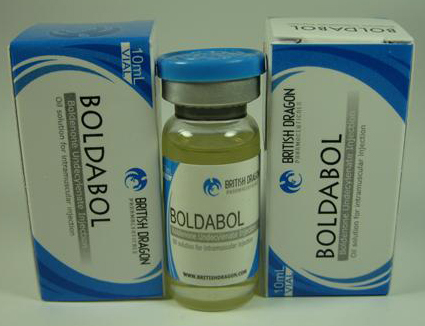 Also primobolan is one of the safest steroids which again makes it very popular and recommended. Actually if you want a safe cycle with moderated results in quality muscle gains Injectable Primobolan and Anavar tablets is one of the choices you have. It is worth mentioning that even Primobolan is so advertised as safest, hair loss and acne may be an issue for some of you. However hair loss is more related to your genetics acne may appear on back or shoulders of some of you of course this depends on the dosage and cycle length. Here I will show you two steroid cycles with primobolan. You can get this article in PDF simply by submitting your email to the form below.